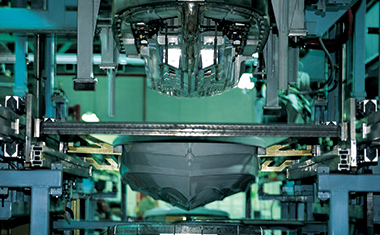 Learn about the issues we are working on to protect the recreational boating industry. 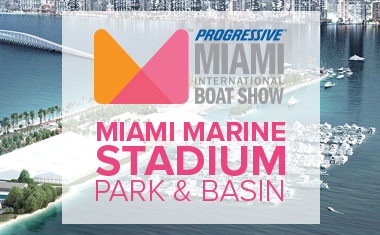 The 2016 Progressive Insurance Miami International Boat Show has an all new location! 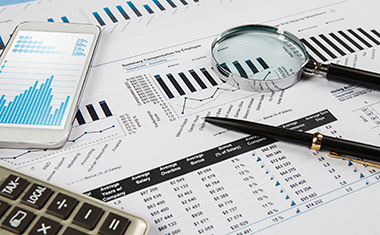 NMMA is your portal to buying in North America. 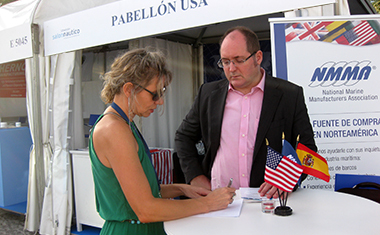 Find an American-based supplier today.